Power within a corporation is present in many areas. The corporation itself has powers, although with limitations. 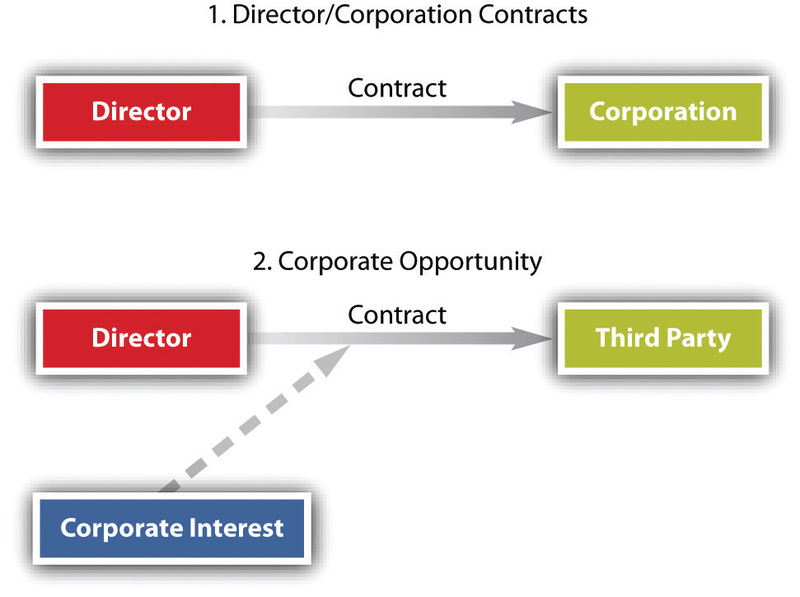 There is a division of power between shareholders, directors, and officers. Given this division of power, certain duties are owed amongst the parties. We focus this chapter upon these powers and upon the duties owed by shareholders, directors, and officers. In Chapter 24 "Securities Regulation", we will continue discussion of officers’ and directors’ liability within the context of securities regulation and insider trading.